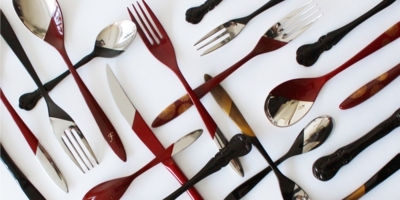 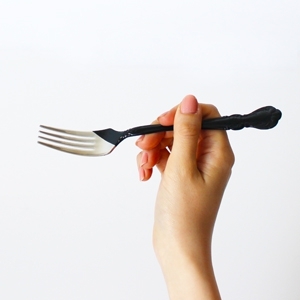 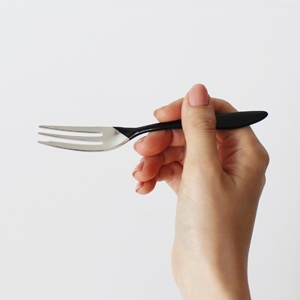 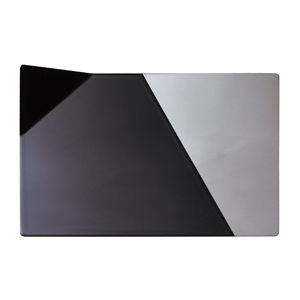 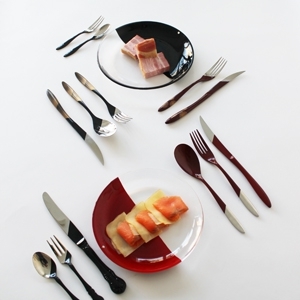 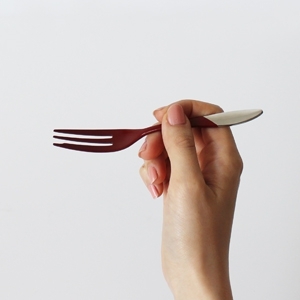 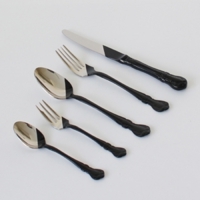 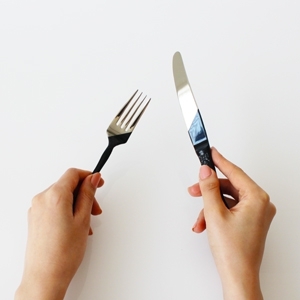 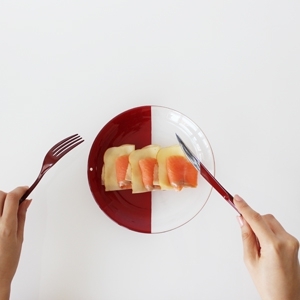 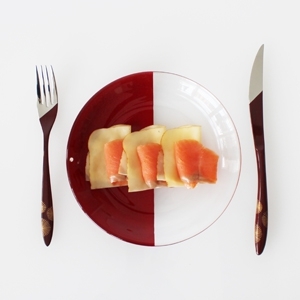 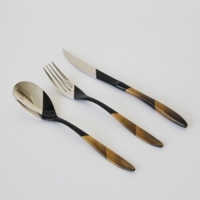 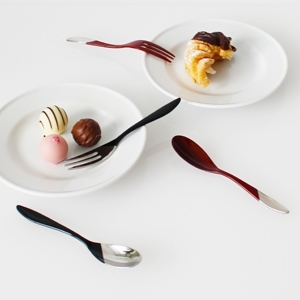 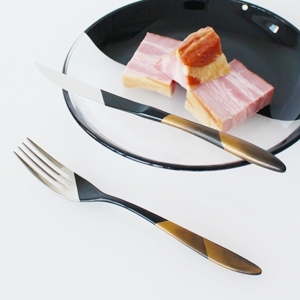 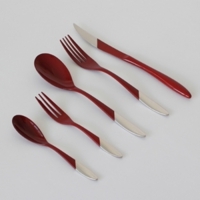 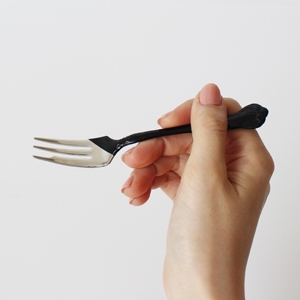 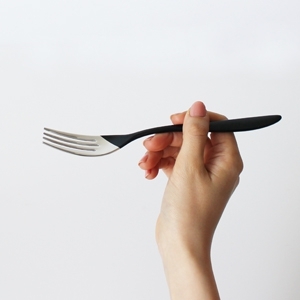 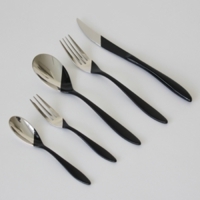 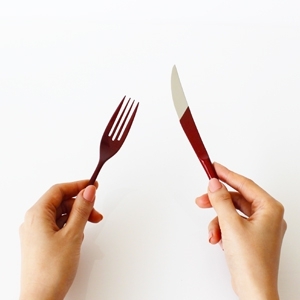 KOKU cutlery is the perfect compliment to your tableware. 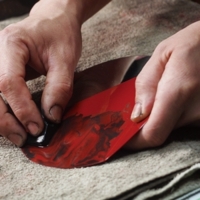 lacquer-ware painting technique used since the Edo era. 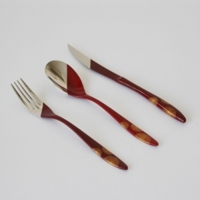 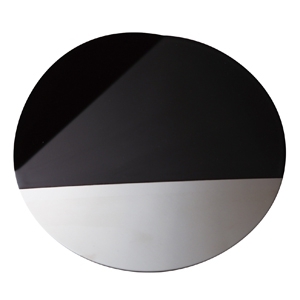 with a coating of traditional Japanese colors bringing harmony and peace to your table. 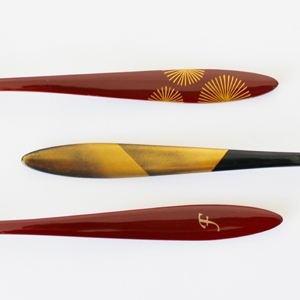 technique and KISO lacquer-ware painting.